Welcome to our website. 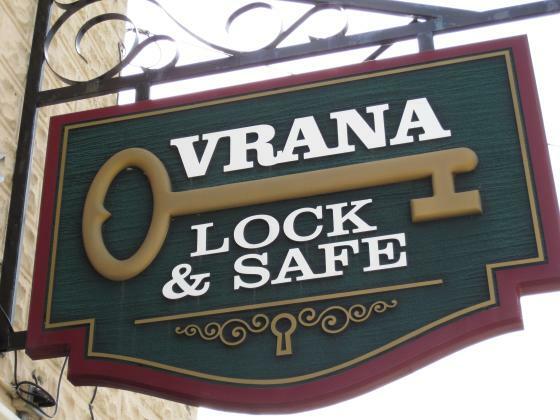 We have been providing quality Locksmith Services to Washington / Ozaukee Counties and ALL of Southeastern Wisconsin since 1985!! Come inside to find out more!! Please click on our "Scammers!!!" link for some security information you need to be aware of ! !